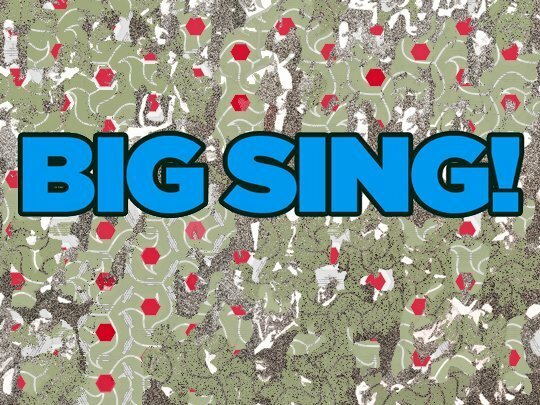 Raise your voice at Conspirare’s Big Sing! Craig Hella Johnson leads each Big Sing gathering in vocal warm-ups and short, melodic songs that can be easily learned. As musical hosts, Conspirare Symphonic Choir members are among the audience to sing along and provide musical support and encouragement. Song sheets are provided. Big Sing! is made possible by the Rachael and Ben Vaughan Foundation.